Rightly described as an open-air museum, Malta is an island of narrow meandering streets, medieval towers, wayside chapels, and some of the oldest known human structures in the world. 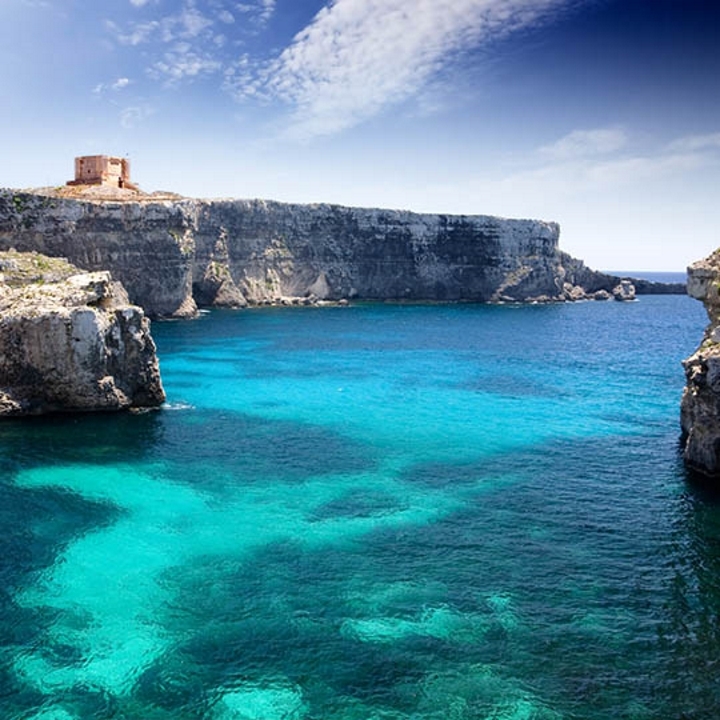 Located south of the Italian island of Sicily between Europe and North Africa, Malta has been occupied by Phoenicians, Greeks, Romans, Arabs and latterly France and Britain. Packed with interesting things to explore and with an atmosphere of laid-back island life, Malta has lovely towns, soul-feeding landscapes and intriguing history. 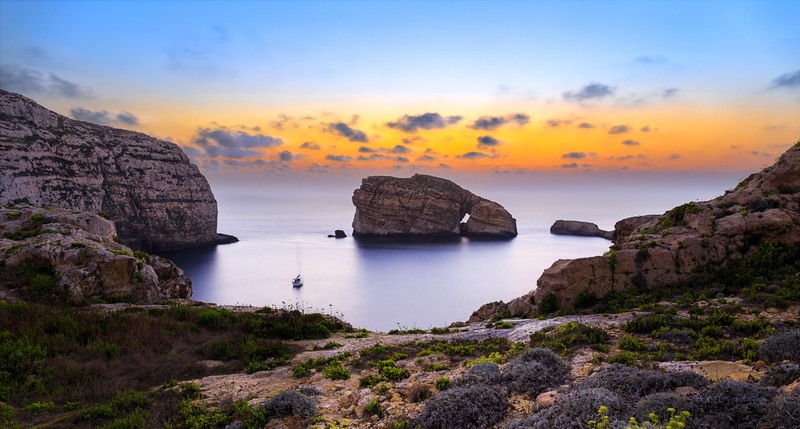 Your True Malta luxury vacation package will have you exploring this amazing island, indulging in authentic experiences, and enjoying incredible local flavors. Discover Malta under the unique care of True Malta!